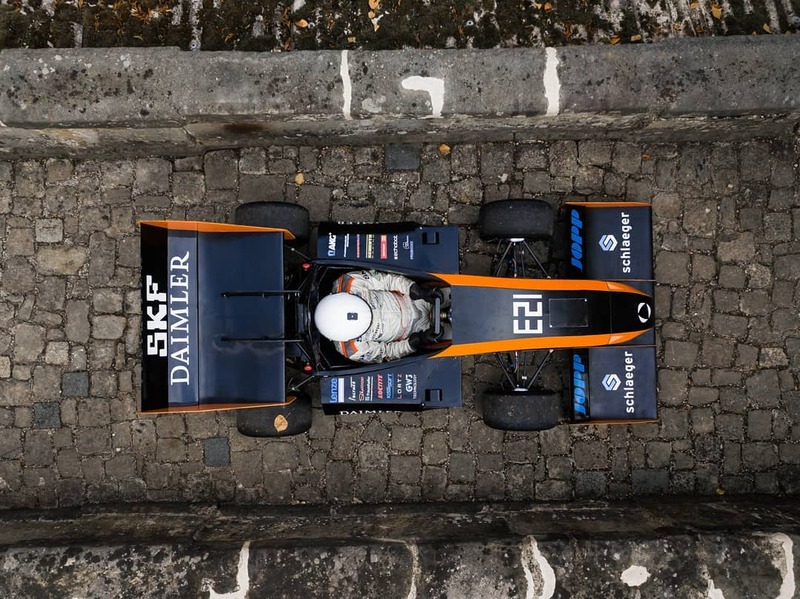 Due to a misfortune of a trailer crash last year, this team wasn’t able to attend the FSN2018 competition. 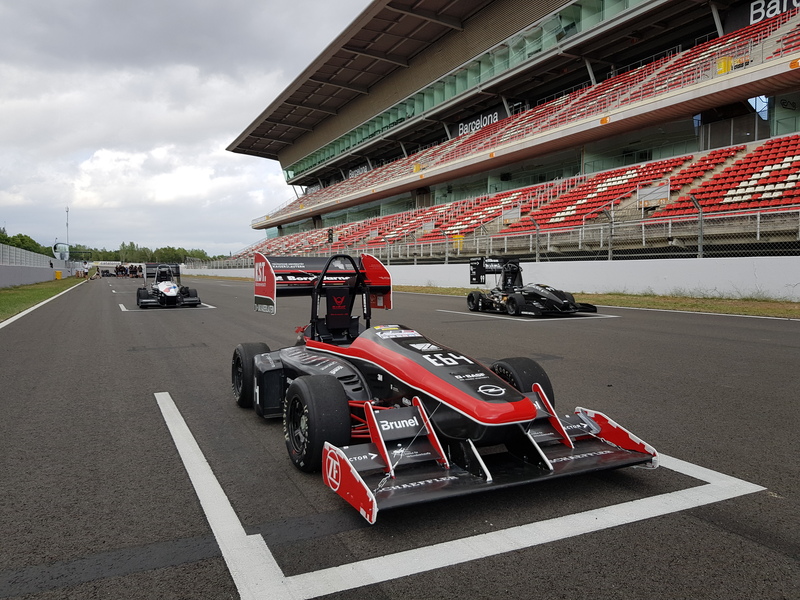 These hard times only brought the new generation of Elefant Racing closer together, and after overcoming this obstacle, the team is looking forward to continuing their team’s legacy at FSN2019 at TT Circuit Assen. 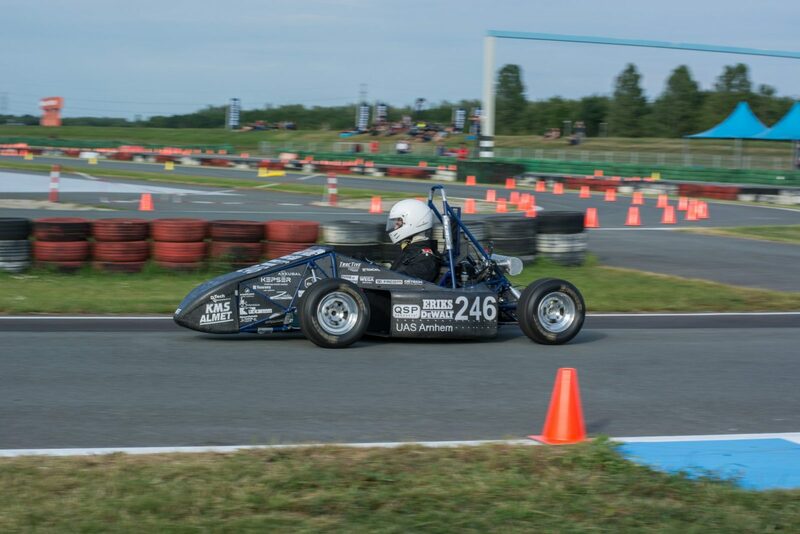 We are a small team with round about 35 Team members, working together on our formula student car! Our members come from many different courses of studies, mainly engineering science, industrial engineering and computer science. After not competing last year, we want to attack again this season. 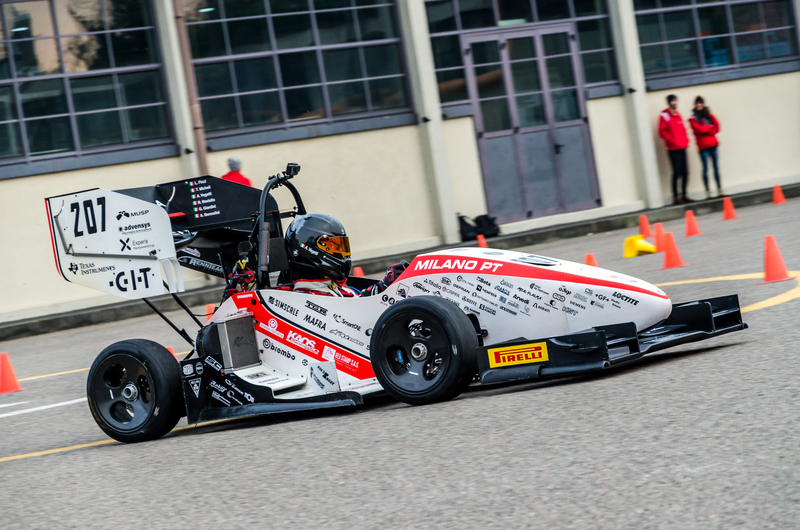 Our team started competing in Formula Student in 2006, since then we are building a car each year. 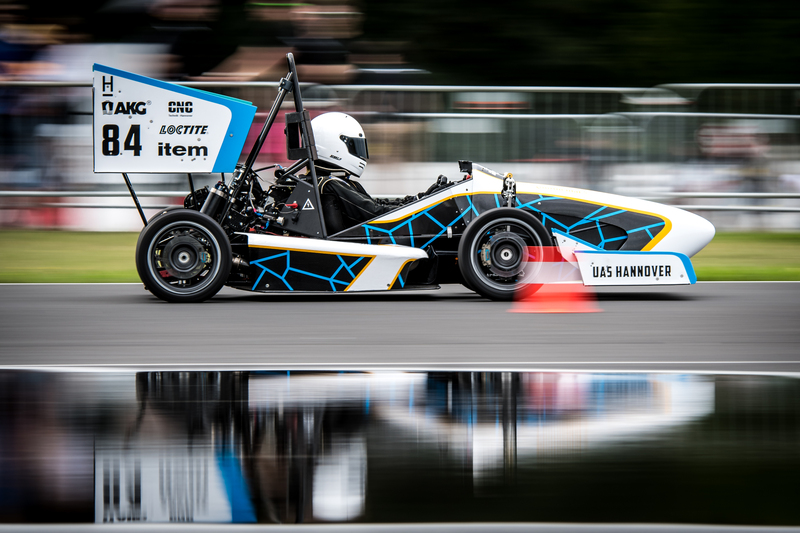 As one of the first teams, we changed from combustion to electric class in 2011. 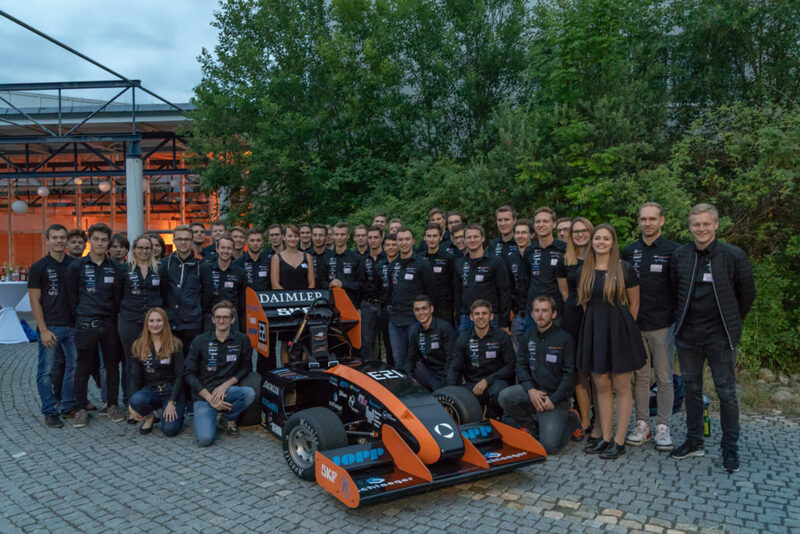 We are a team with many young students, who mostly haven’t been competing in any formula student event yet, including all people in leading positions. Therefore, we are looking forward to FSN as the first event of this season and for most of us the first event of our lives. 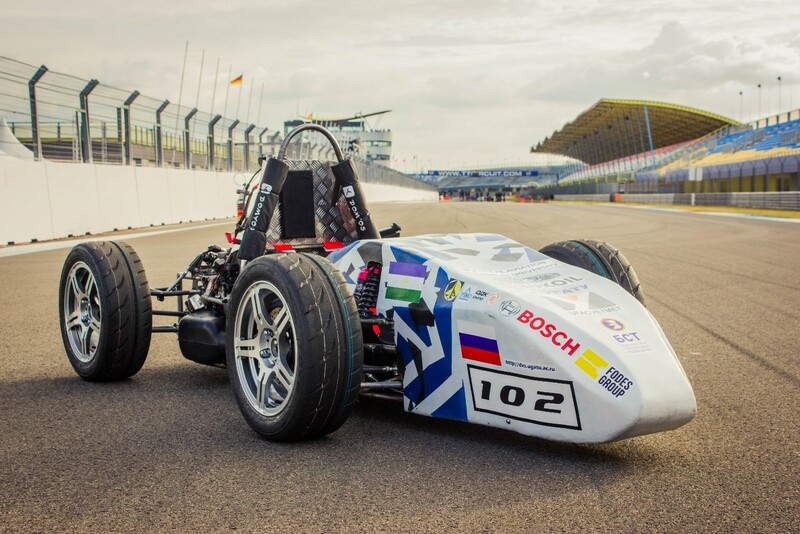 This season we are building the first all wheel drive car in the history of our team. Our main goal is to build a good basis for the all wheel drive future of our team and to get as many testing km as possible. We are especially looking forward to FSN, because last year one week ahead of the 2018 event we were all really hyped up for the event by our alumni who have been at the 2017 event and loved it. Sadly, we couldn’t participate due to a trailer crash just one week before the event. 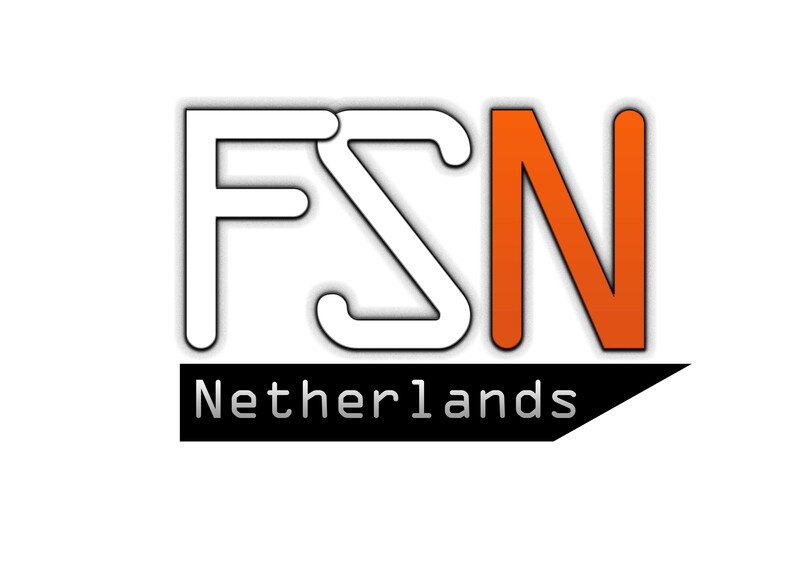 Due to a lot of good impressions of the past events, we are really looking forward to finally being part of the FSN again. We are a quite small team and really stand together, especially in hard times like last season. Also all our cars are named after characters or operas from Richard Wagner, a famous writer, Bayreuth is known for.